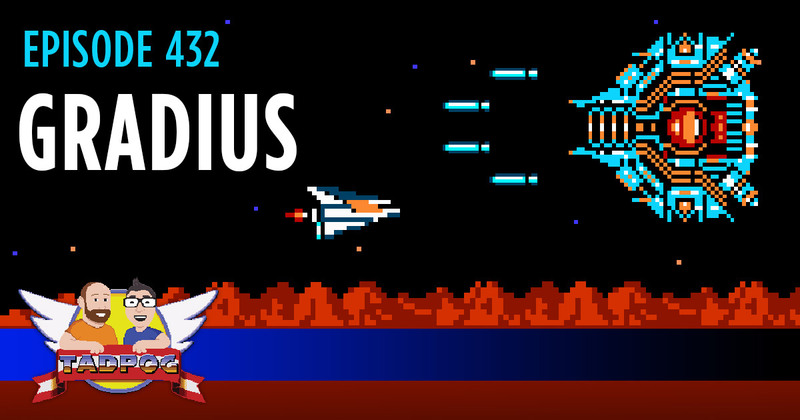 This week we’re firing up the Vic Viper’s engines and talking about Gradius for the NES. We assure you that there is game talk but we also take some time to open an incredible package from Terrified Michelle. There’s grousing about office Christmas parties. There are spoiler-free opinions on The Last Jedi. We come up with concepts for new t-shirts. And there is a Starship quiz.